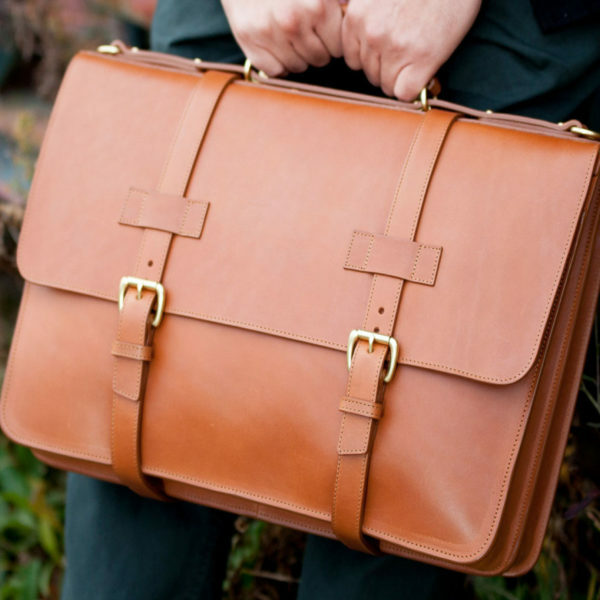 Whether because you need something to go with a suit and tie, or perhaps just want to look a little more professional at the office, a leather briefcase can be a great way to sharpen up a work wardrobe. Unfortunately, most briefcases are expensive, and some with fancy designer names aren’t even all that well-made. So, to answer a question we often get in our inboxes, here’s a list of places where one can get a good, quality bag – with options spread across a range of price points. Henry Tomkins: One of the most affordable companies on the market. They have ready-to-use bags, but can also make small modifications to their designs for a modest fee. Chapman: Chapman mainly specializes in canvas bags, but this leather piece looks exceptionally good for the price. 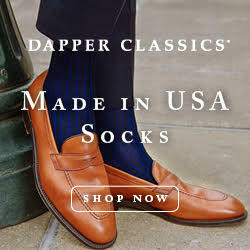 Made in England from pull-up leather. Saddleback Leather: Rustic looking bags in a variety of styles. 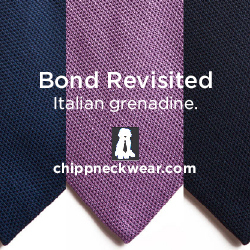 Perhaps not ideal with a suit, but possibly great if you wear more rugged clothing. Their lifetime warranty is also nice. Yoshida Porter: A very popular company in Japan. Their black, soft-sided briefcase looks professional, but has a casual feel. 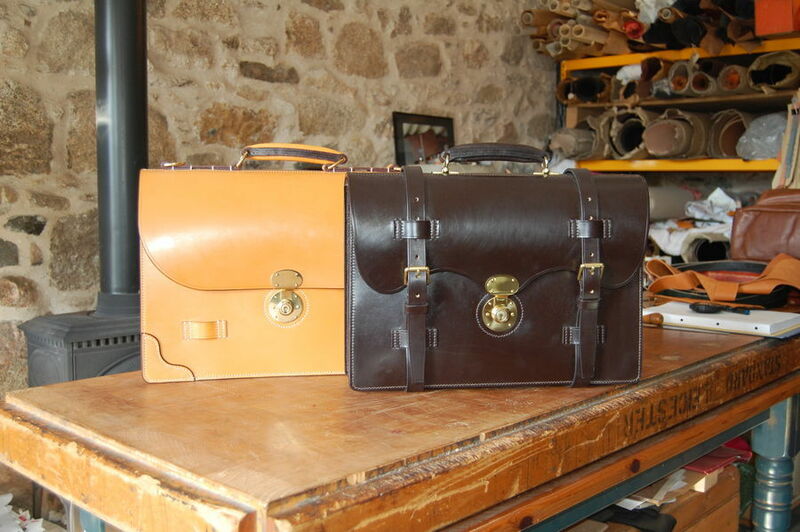 Hrothgar Stibbon: Handsome bridle leather bags offered at a much more affordable price than the options below. Bridle leather, for those unfamiliar, is a thick and sturdy hide that requires no internal stiffener. It’s beautiful material that’s made to last. 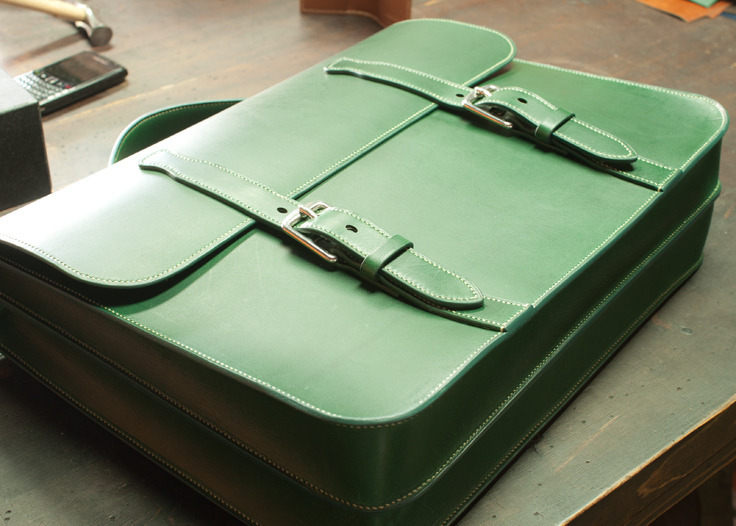 Custom Hide: Made-in-the-USA bags backed with a lifetime warranty. The designs are handsome and the prices are very attractive. What more can one ask for? Linjer: A new company with a direct-to-customer business model. Based on the sample they loaned me, I’m skeptical that these can be rightly compared to bags retailing for $1,200 (like they claim), but they seem like a nice value at $399. Lightweight and modern looking, these can be good for anyone who thinks the above brands seem too stuffy. Glaser: Beautiful cowhide bags made in San Francisco. They can also do custom orders if you ask. 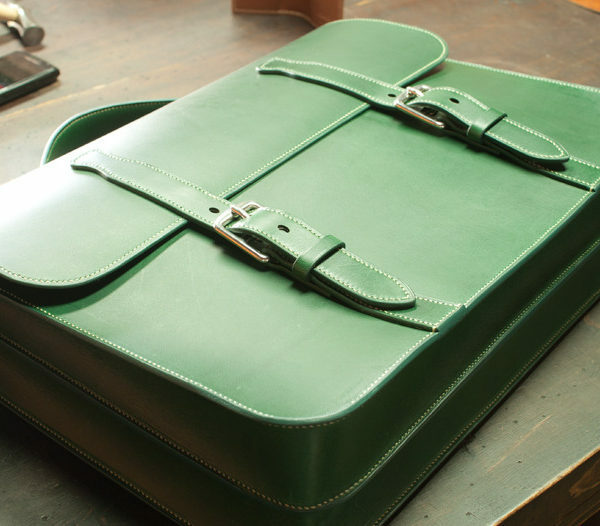 Filson: Handsome leather satchel-style briefcase made from bridle leather. 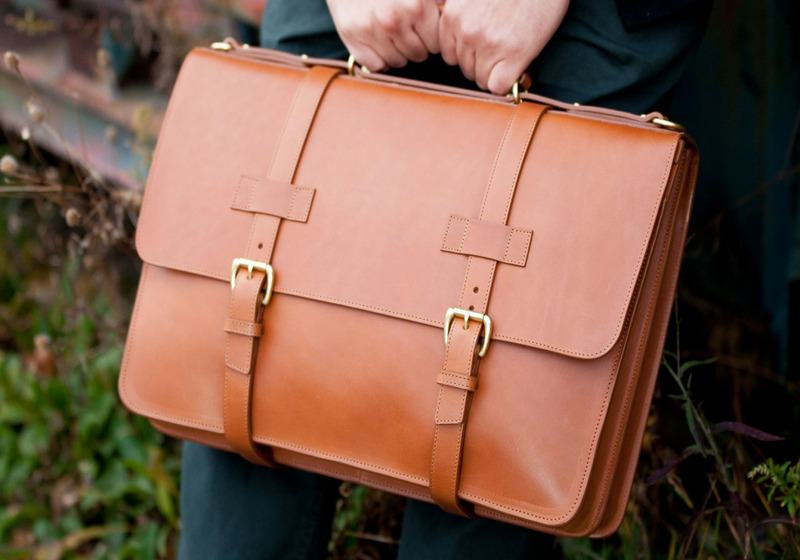 Tusting: Great British-made briefcases in a variety of styles. The Clipper model is their most popular. JW Hulme: Well regarded bag maker with a slightly outdoorsy feel. Chester Mox: Bellanie, who co-owns this shop with her husband, just graduated from an apprenticeship with a master leathergoods maker. All her stuff is now fully handstitched, and her work is excellent. 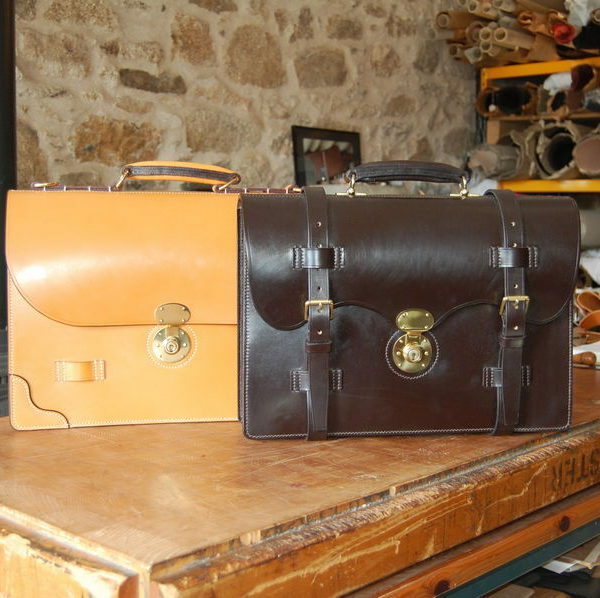 Briefcases are made-on-order and fully customizable, and like Frank Clegg’s bags, offer great value. Small Bridle Leather Shops: If you like the those British bridle leather bags in the $1000+ category, but don’t want to pay the price, know that you can get just as excellent bags from any number of smaller labels. They won’t have the same heritage, but you can often get things custom made (and, more importantly, at a much more affordable price). Check out St. Day Leather, Simon Baker, Joseph P Marcellino, Worcestershire Leather Company. 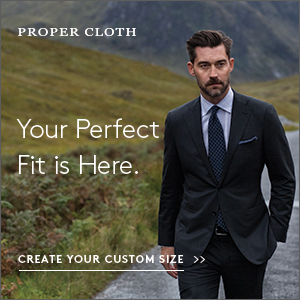 Brooks Brothers: Lots of options at a wide range of price points. As with most things at Brooks Brothers, you’ll want to wait for their mid-season sales, when things will be offered at 25% off. Hermes: This famous French luxury house’s Sac a Depeche is one of the most chic and sophisticated looking of options. Just be prepared to pay out the nose (and then some), even if you’re buying second hand. British Bridle Leather Heritage Bags: There are a number of old, British heritage companies who offer a range of classic men’s bags made out of bridle leather. 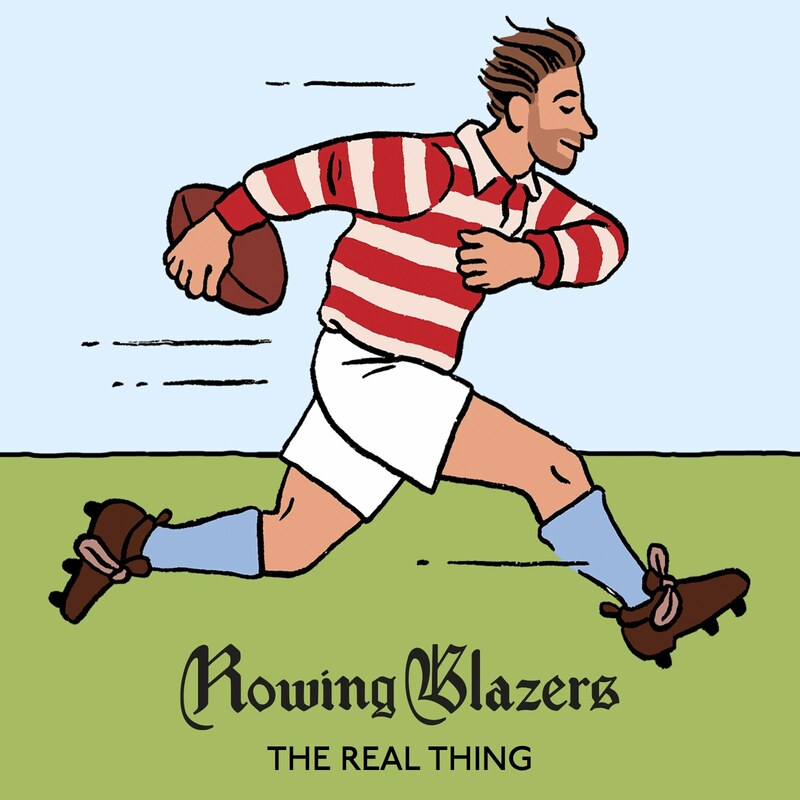 Check Swaine Adeney Brigg, Ettinger, and Glenroyal. Smythson: A high-end British company with briefcases made from soft calfskin leathers. Ghurka: Bags designed with an old, British correspondent feel. Their new line has two tiers of quality. I like the stuff made from their “vintage” leathers, which aren’t actually vintage, but just made to a higher spec. Very expensive at full retail, but they go on sale. Filson’s canvas briefcases: Not made from leather, and perhaps not suitable for some offices, but these should work for most guys. I use the #70256 model all the time with a sport coat. On sale or on eBay, you can sometimes find these for as little as $175.